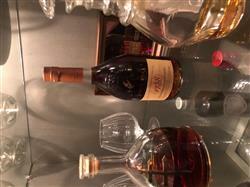 Great Cognac at a great price!!! 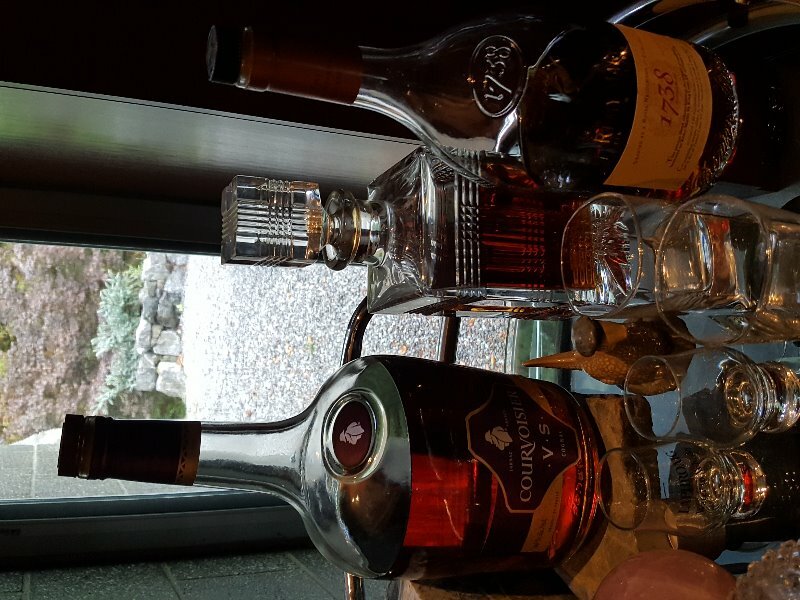 Great tasting Cognac at a great price! Listen if you want a great tasting Cognac at a great price trust me this Cognac is worth every dollar!!! Trust me you won’t regret the purchase.! PS, the litter bottle is the best deal !!!!! What you want.....when you want it.....awesome!! In spite of expense delivery charge, package took 10 days. Shipping company didn't even have address. Wine Chateau customer service was horrible.